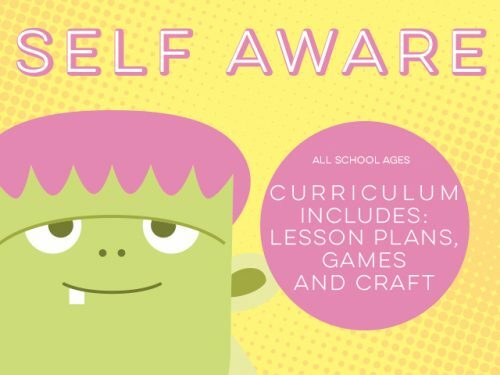 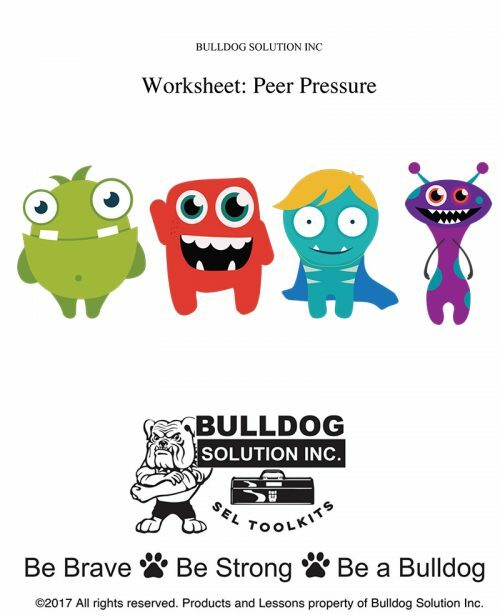 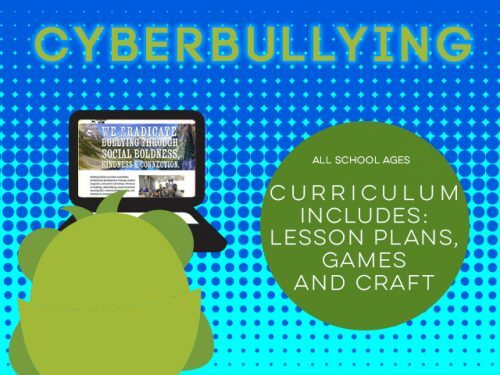 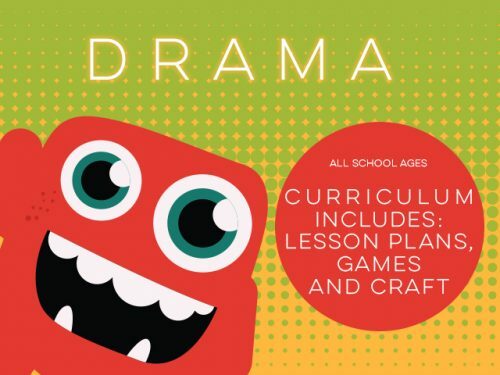 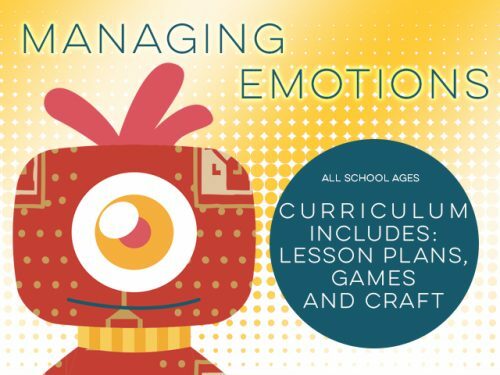 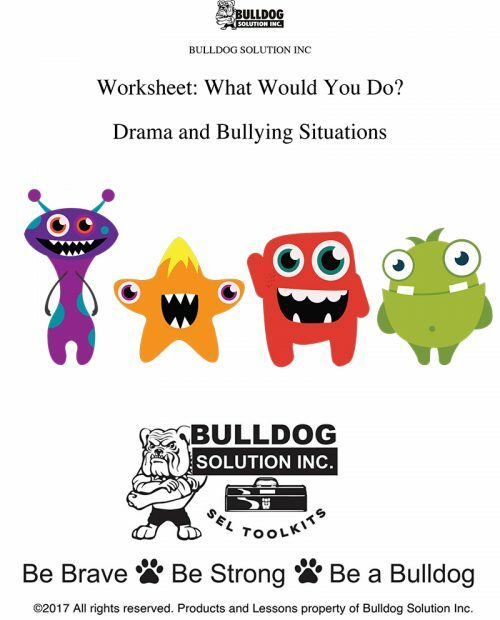 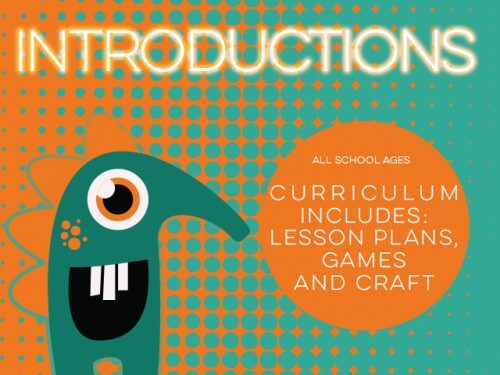 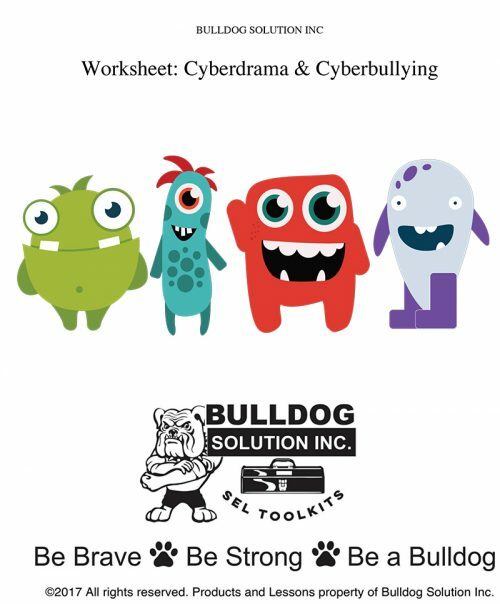 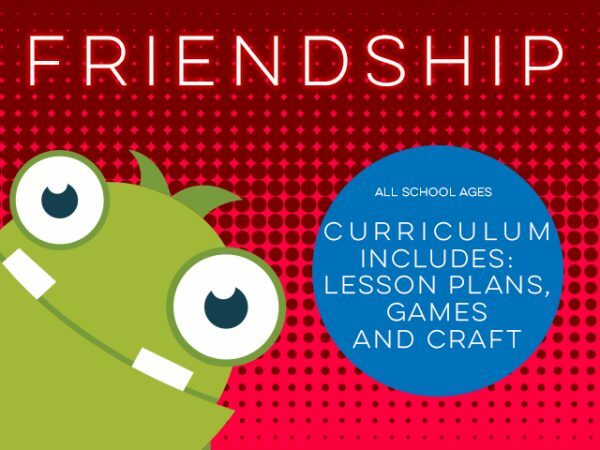 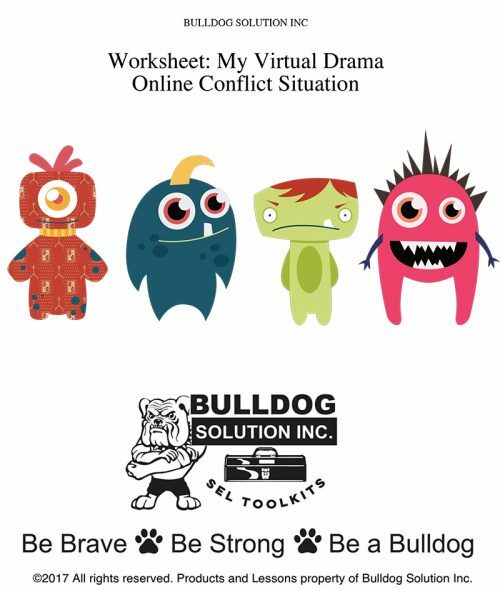 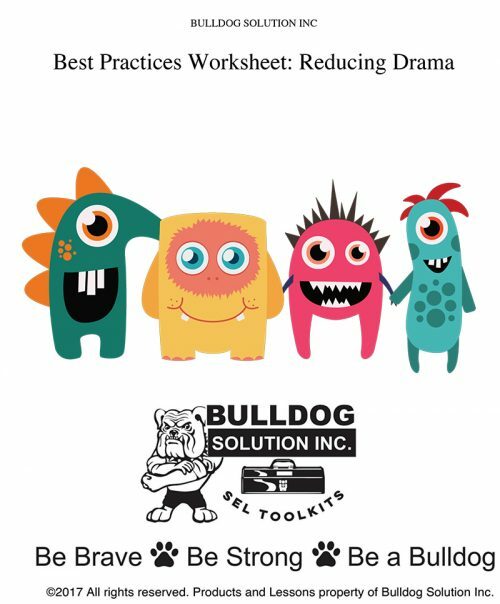 This SEL Toolkits and Curriculums help build Social Emotional Learning Skills in the classroom. 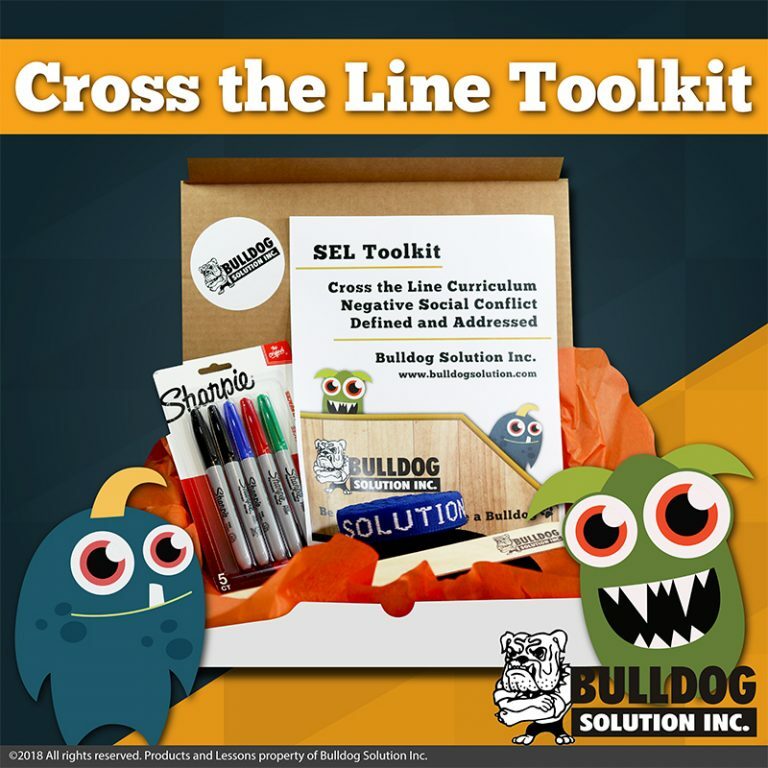 SEL Toolkits and Curriculums are designed to create ongoing experiential learning education based on your state’s SEL proficiencies. 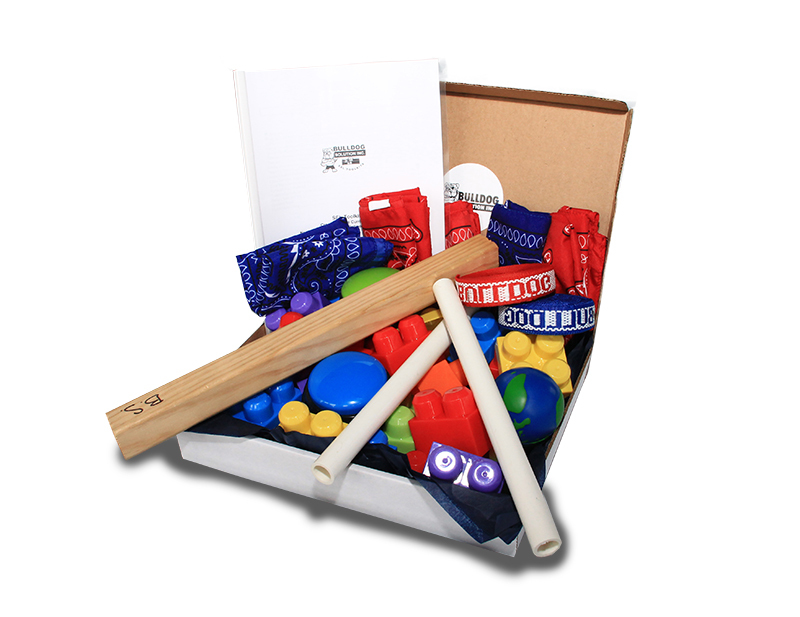 Each month a new activity is launched and available to purchase. 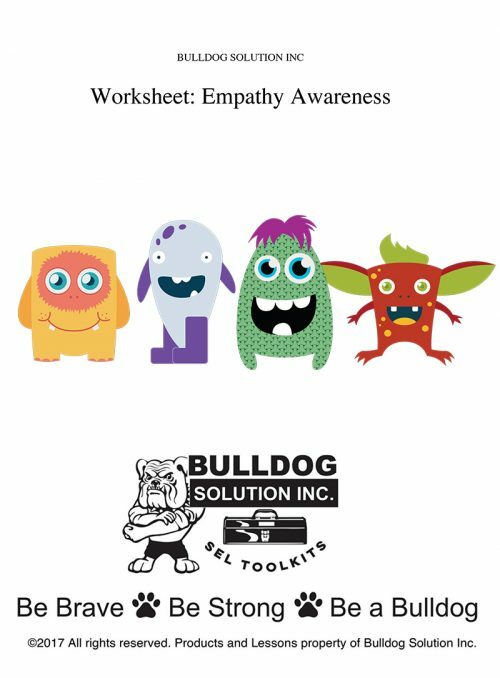 You can purchase the SEL Toolkits, Curriculums, or Worksheets, individually or via our monthly subscription. 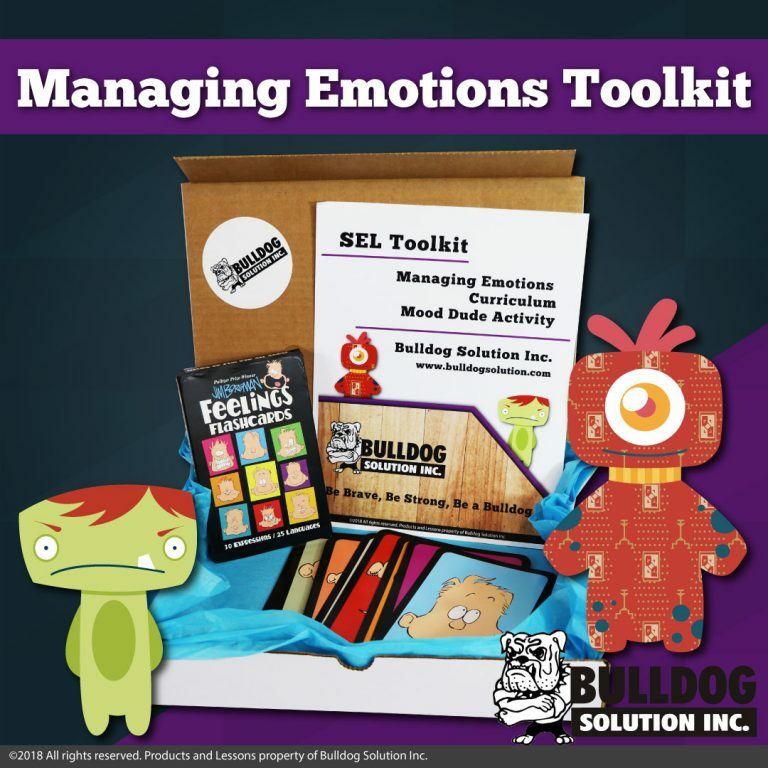 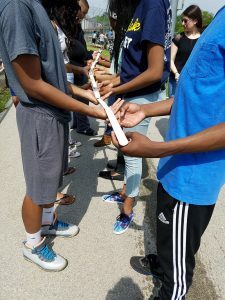 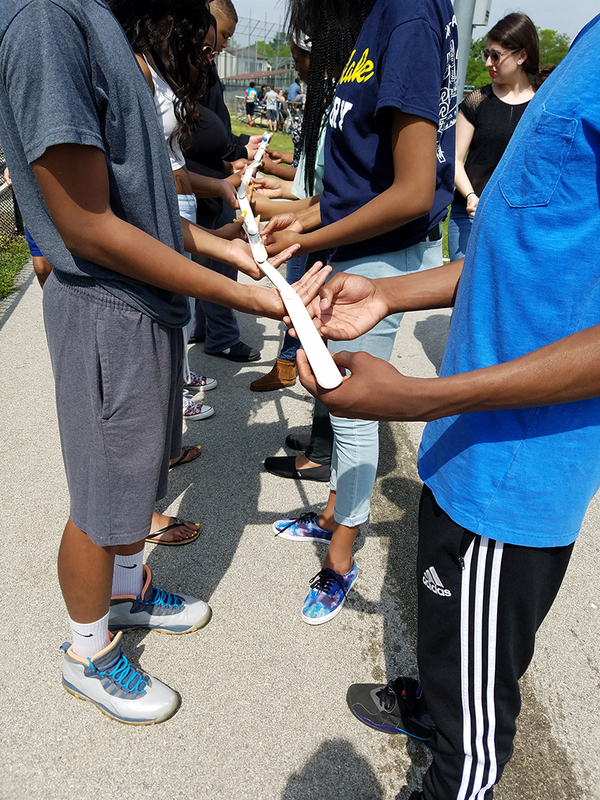 Each SEL Toolkit contains curriculum, activity instructions, materials, scripts, debrief questions, and an explanation of the appropriate SEL skill linked to the activity. 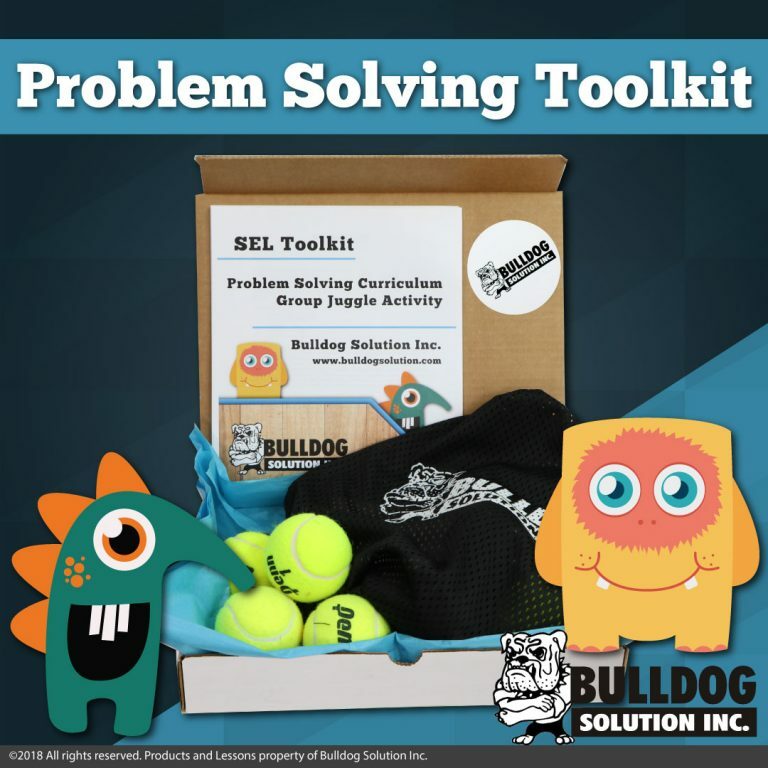 Click on product image for full description and reviews. 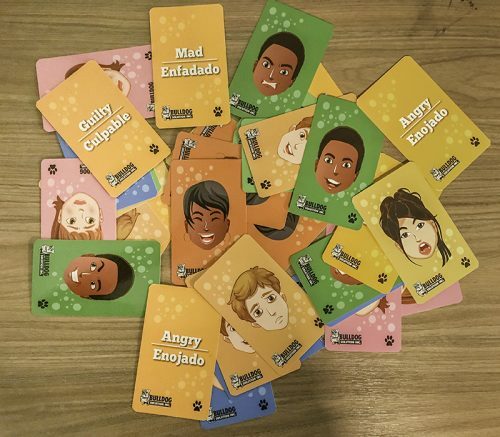 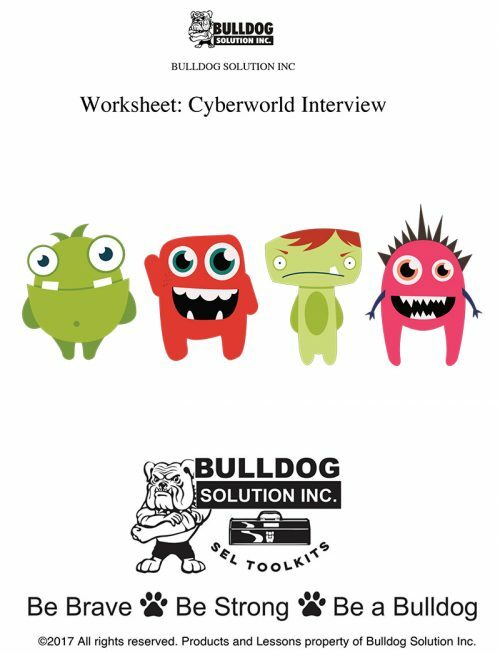 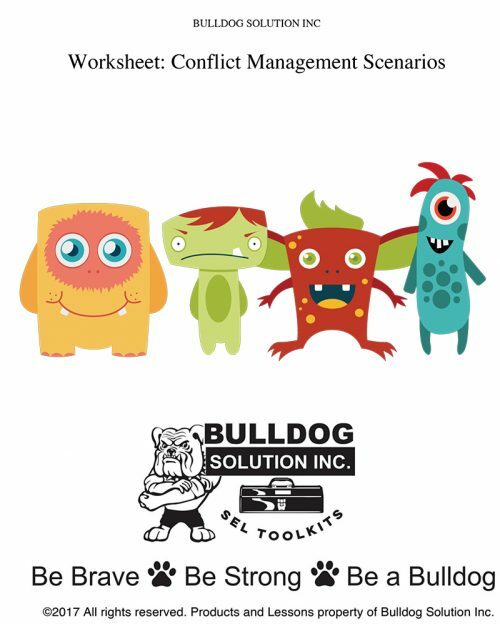 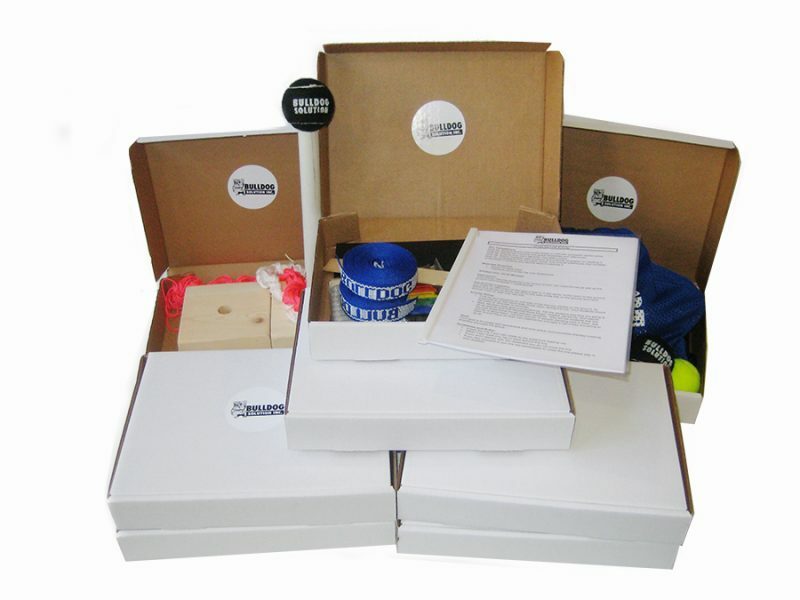 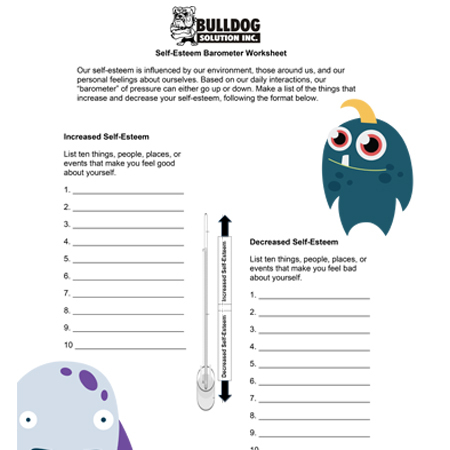 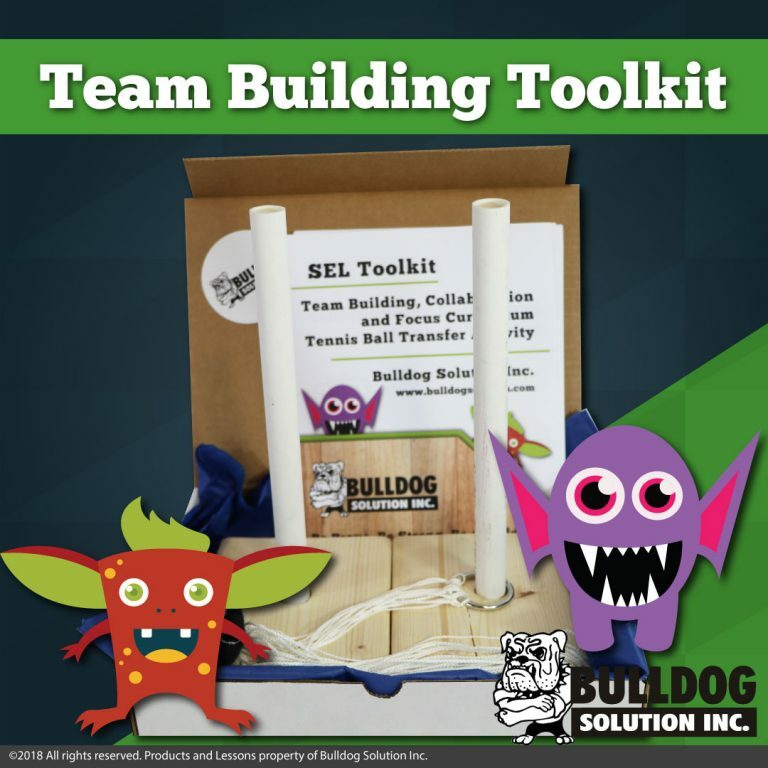 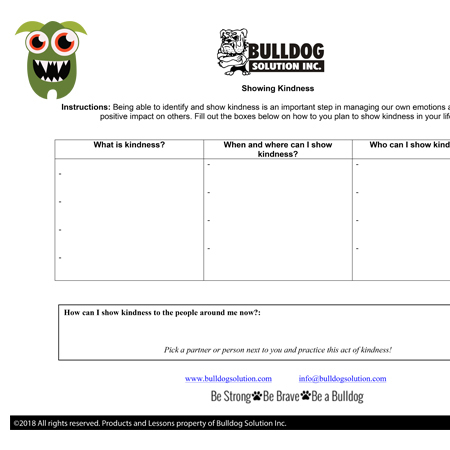 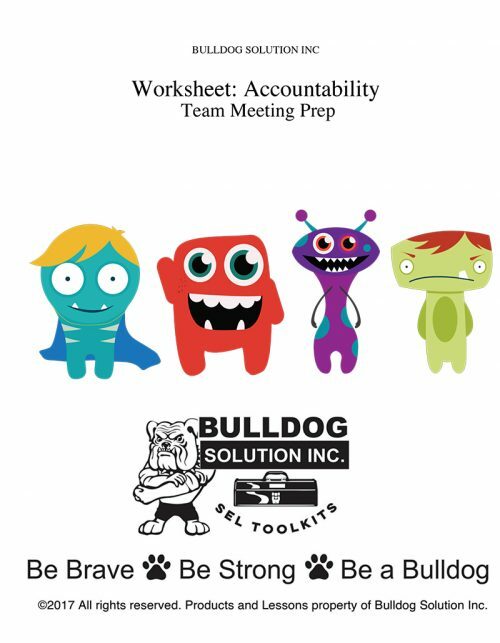 SEL Toolkits can be customized to fit your classroom or group sessions.